© 2019 Paul S. Levine. All Rights Reserved. 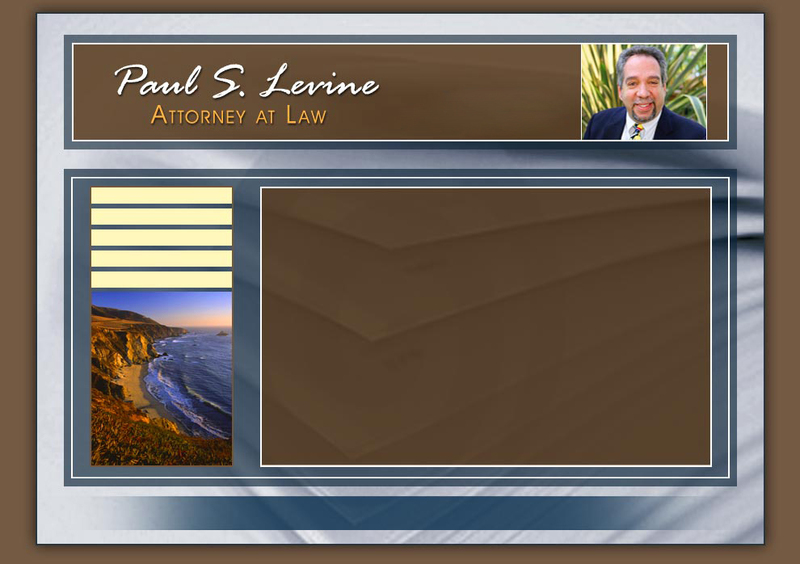 Specializing in entertainment law, Paul S. Levine has served the entertainment industry for over thirty-five years. Levine provides a wide range of entertainment industry legal services, including transactions (contract negotiating and drafting) and litigation, as well as being one of California’s few literary attorneys. Levine prides himself on writing comprehensive plain language legal contracts, with a minimum of “legalese”. Whatever the service or case, he works closely with his clients, ensuring that they have a complete understanding of the process, language, and long-term legal implications. He believes in being practical on behalf of his clients, avoiding litigation where possible, and settling cases to the satisfaction of his clients, by way of mediation, arbitration, or direct negotiation with opposing counsel “on the courthouse steps” (prior to his clients’ cases being decided by a judge or jury). Paul S. Levine also serves as a Literary Agent. Visit Paul’s Literary website here.